After you have built your documentation following some of the tips from Part 2, you may reach a point where things start to feel more stable in your practice. Maybe there is a pause in the action and the pace of change finally slows down. Congratulations, you have officially entered maintenance mode. Even with a strong foundation, there will always be small changes that are needed in your documentation. You will also want to ensure that your staff is properly trained and that the documentation is serving its intended purpose. 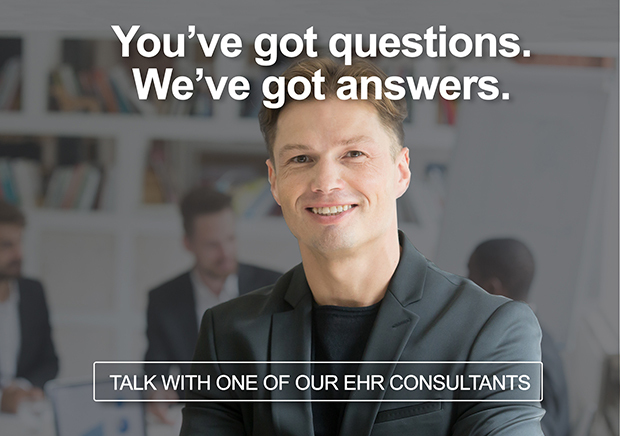 Here are a few ways you can navigate through the EHR documentation maintenance phase. One major goal of creating documentation is to ensure standardization of workflows. Performing random audits of workflows can help validate whether your staff is using the documentation. While audits often have a negative connotation, they can also be used in a positive way. Having a system in place to follow up on errors and mistakes is a valuable tool. Audits can help you understand the scope of the problem. If a large number of your staff are making the same error, it might indicate the need to re-train the staff or revise the workflow and documentation. If just one or two people are not passing the audit, it may point to a performance issue that needs to be addressed on an individual basis. Regardless of the nature of the errors, it is important to follow up on the audit results and listen to feedback from the staff about the possible reasons for errors. 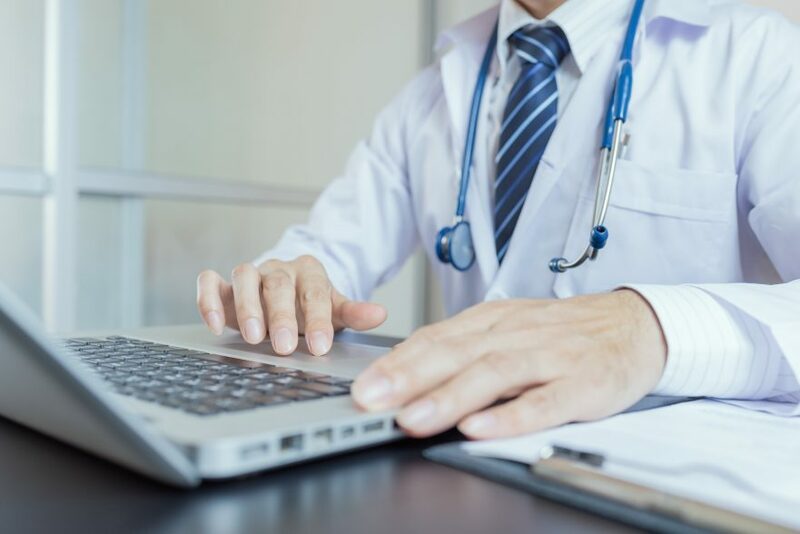 If you are implementing audits, it is especially important to cultivate a culture of learning within the practice and avoid condemning staff for making mistakes. By openly addressing issues and providing support to help staff perform better, you can create a positive culture around learning. When staff can clearly see that everyone on the team is being held accountable, it will enhance the overall work environment. Whenever possible, communicate upcoming changes in face-to-face meetings so staff can ask questions and express concerns. If you want your staff to follow the documentation, then it should be the first place you turn to for answers. If a staff member asks a question, you should take the time to go into the documentation with the person and look up the answer. Sometimes this might take longer, especially if you already know the answer. But in the long run, you are teaching the staff that the best place to look for answers is in the documentation. It helps to lead by example. You should also use the documentation as a part of the onboarding and training process for new staff so they build healthy habits right away. The healthcare industry is constantly changing, and our documentation must continue to evolve as well. Practices should plan to review processes and workflows at least annually. Even if you use a workflow on a regular basis, you should always approach the annual review with a beginner’s mind. Ask questions and find out exactly what needs to be done and why. You may discover that a process that has worked for many years needs some revisions. Or, you may find that a new workflow that was just developed last year isn’t working as expected. Don’t be afraid to make changes. I have created many workflows that didn’t work out in the end. Keep asking questions and gathering feedback from staff so you can make enhancements along the way. By implementing ongoing audits, improving communication and developing ongoing feedback loops, you can ensure that your documentation remains relevant and useful. Next time, we will bring it all together by showing you the connection between documentation and quality patient care. Interested in the rest of this series? See Part 1, Part 2, or Part 4 .